Last February 10, 2017, MT Martish Corporation invited the media and the Davao Bloggers Society for an exclusive gathering in celebration of OBRIGADA 2017. 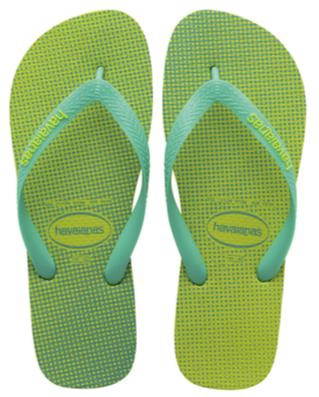 MT Martish is the Exclusive Sub Distributor of Havaianas in South East Mindanao. Obrigada or Thank You in Portugese, MT Martish Corporation’s annual gathering for the Davao press and personalities. For Obrigada 2017, MT Martish goes organic and partners with Echostore, the country’s pioneering social enterprise and retail store carrying green fair trade products by local groups and communities all over the Philippines. Set at Echostore, this year’s annual get-together with different personalities and the press will be an intimate gathering, which aims to promote a healthy way of living while celebrating the Havaianas Summer Lifestyle. 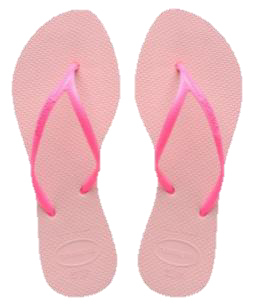 Allegra: Quench your thirst with this refreshing Watermelon juice inspired by the vibrant Havaianas Allegra in Pearl Pink! It’s sweet and packed with antioxidants and amino acids that is sure to lighten up your mood! Slim Tropical: Let’s take it to the tropics! This drink is based on the Havaianas Slim Tropical, which is a blend of Bananas that’s rich in potassium, fiber-filled Pineapples, and Oranges that’s a good source of B Vitamins, which will definitely give you good island vibes. 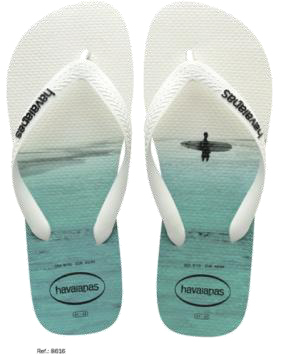 Hype: Influenced by the beautiful sights featured in the Havaianas Hype, this juice is made from the freshest Mangoes, high in Vitamin A which promotes good eyesight to help you appreciate the beautiful seascapes and landscapes around you! 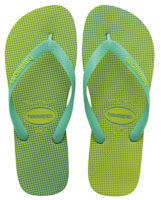 Gradient: Re-energize with this juice inspired by the Havaianas Gradient in Led Yellow/Mint Green. This juice is a combination of various citric fruits, high in Vitamin C that will keep you energized throughout the day! This year’s gathering will also feature a brief workshop by Yana Santiago of Olivia & Diego, a social business that works with communities to create upcycled jewelry made from fabrics from discarded cotton-knitted t-shirts. 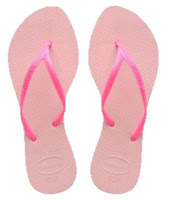 This workshop will show guests how to recycle old fabric pieces and turn them into stylish anklets that will go perfectly with their favorite Havaianas pair. 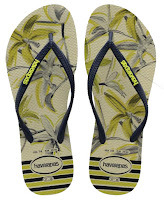 Different from the previous Obrigada events, MT Martish invites loyal Havaianaticos, in addition to personalities & friends from the media, to an exclusive Pop-up Shop at Echostore, where they can shop with discounts and avail of limited edition Havaianas goodies. And in line with this year’s theme of going organic, MT Martish says thank you to each guest with a personalized upcycled Havaianas tote bag. 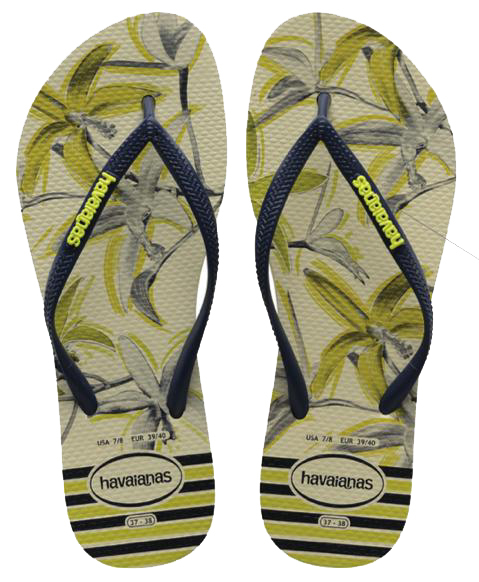 “This year’s Obrigada serves as a venue for us at MT Martish to gather our friends from the local media, loyal Havaianas customers & personalities, and thank them for their support and contribution in the growth of Havaianas for the last 12 years in Davao” says MT Martish Managing Director Marga Nograles. For more info, visit MT Martish Corporation's Facebook page here.